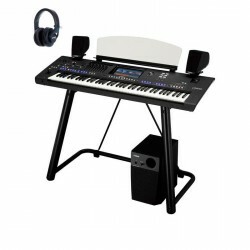 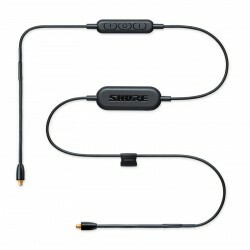 ﻿ Comprar shure auriculares. 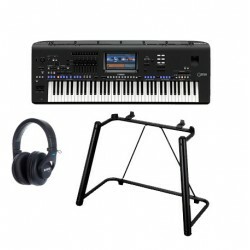 Precios tienda online, Barcelona, Mataró o Vic. 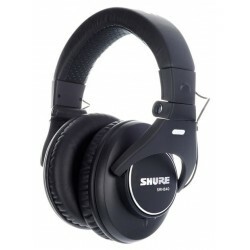 Comprar shure auriculares. 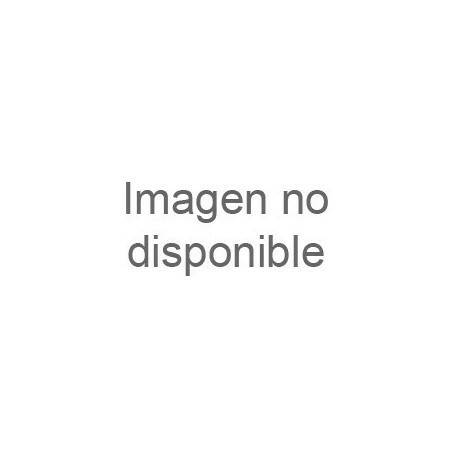 Precios tienda online, Barcelona, Mataró o Vic. 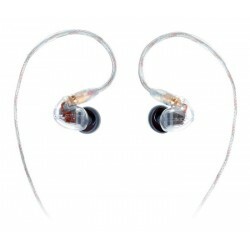 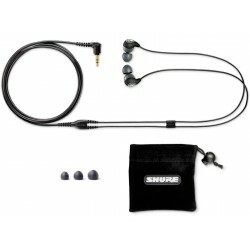 SHURE PA750 ESPUMA AURICULARES E1. 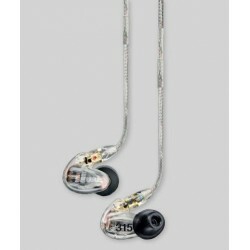 SHURE SE112GR EPS AURICULARES INTRACANAL ESTEREO INEAR. 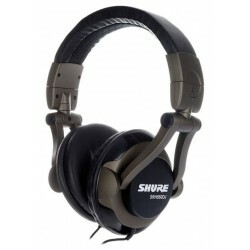 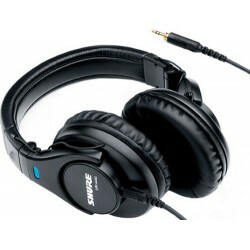 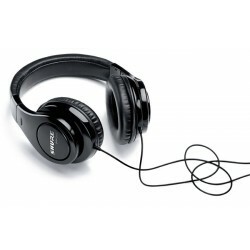 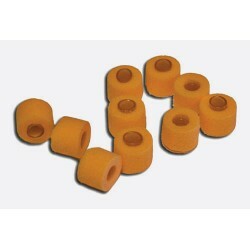 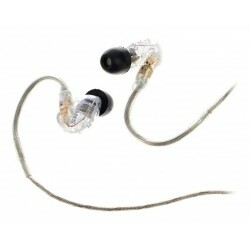 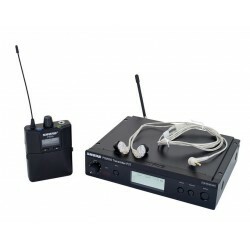 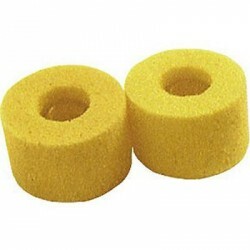 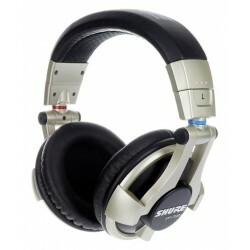 SHURE PA752M BOLSA 5 PARES ALMOADILLAS AURICULARES E2. 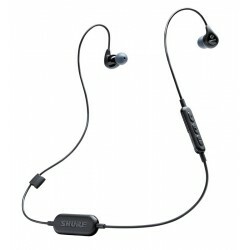 SHURE SE215-K-BT1-EFS AURICULARES BLUETOOTH INEAR NEGROS. 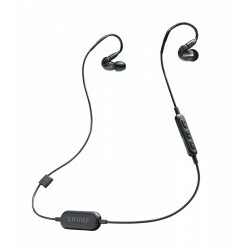 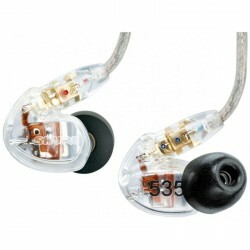 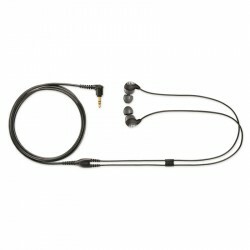 SHURE SE215-K-UNI-EFS AURICULARES INEAR NEGROS CON MICROFONO. 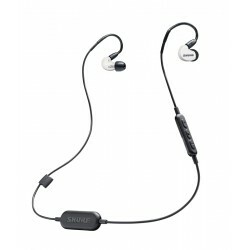 SHURE SE112-K-BT1-EFS AURICULARES INEAR AISLANTES CON MICROFONO BLUETOOTH NEGROS. 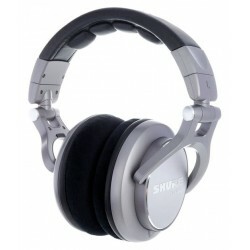 SHURE SE215SPE-W-BT1 AURICULARES BLUETOOTH INEAR BLANCO.